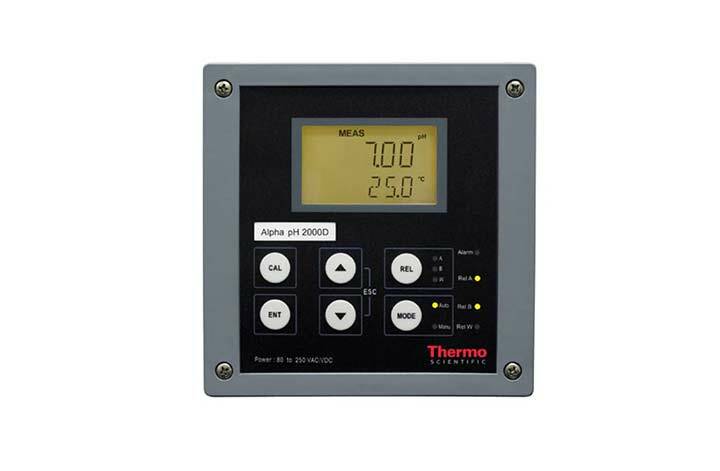 The new and improved Eutech Alpha pH 2000D Controller/Transmitter and combination electrode system uses a unique system which gives more resistance in harsh wastewater conditions. In turn this results in the user having reliable, long lasting and cost saving pH measurement technology. 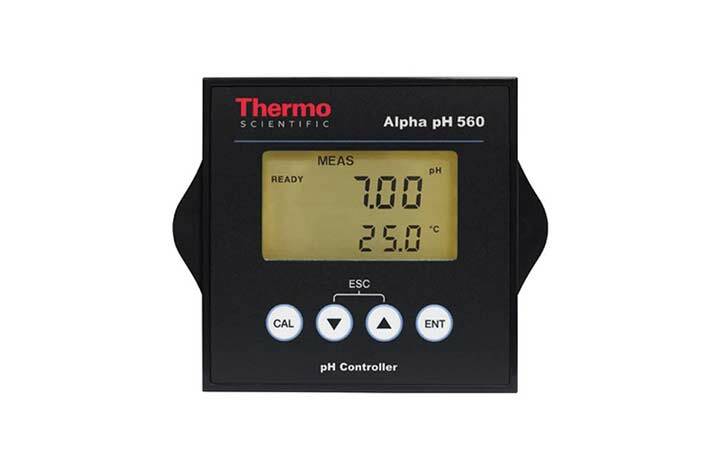 The Eutech Alpha pH 800 combines user friendly controls, sophisticated features and consistency all in one meter. 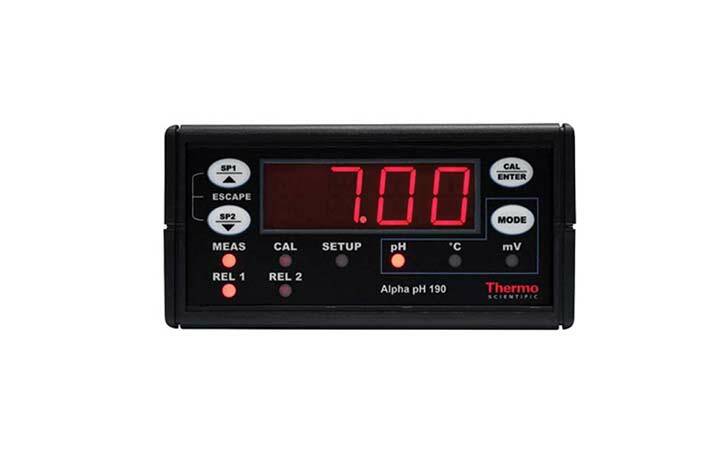 The Eutech Alpha pH 200 controller is ideal for virtually any batch type application where pH or ORP control or adjustment is needed. 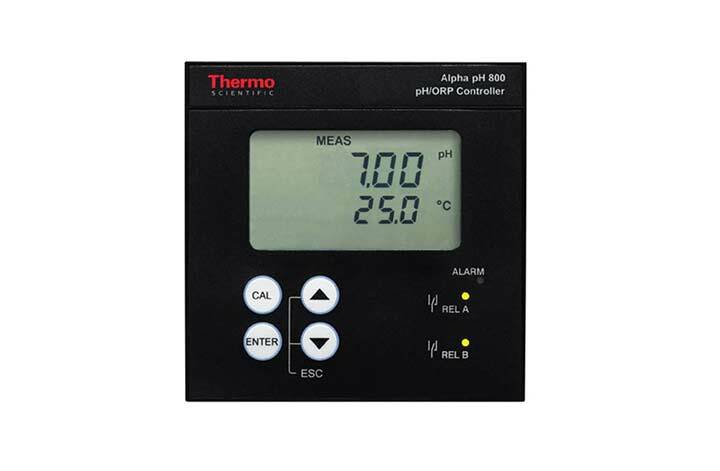 RS Hydro are UK distributors of the reliable and accurate Alpha pH 560 pH/ORP controller. 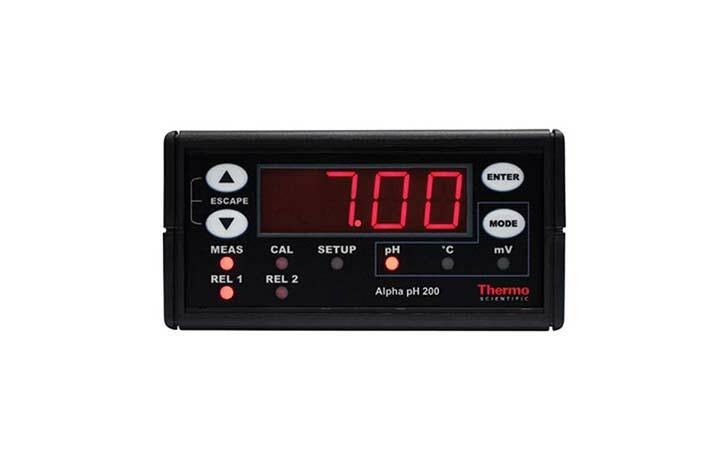 Easy set up and accuracy are guaranteed from this pH controller. 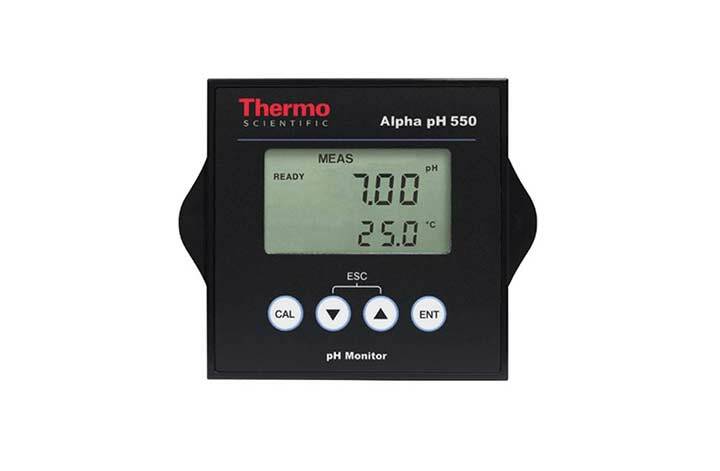 RS Hydro are proud distributors of the Alpha pH 550, this device ia reliable and accurate in varying conditions. 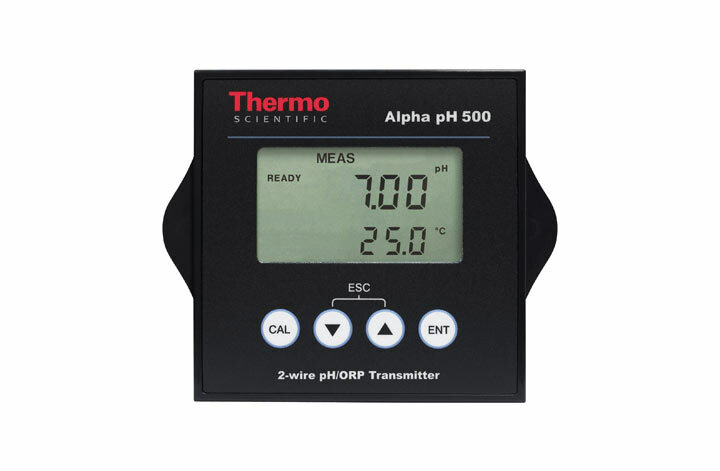 RS Hdyro are UK distributors of the Eutech Alpha 2000 pH/ORP Controller/Transmitter specifically designed with rugged industrial environment in mind. 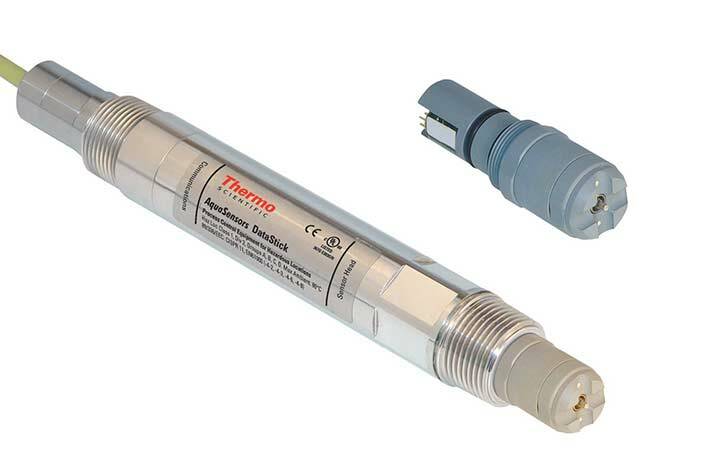 This is truly to optimum choice for using in electrically noisy environments. 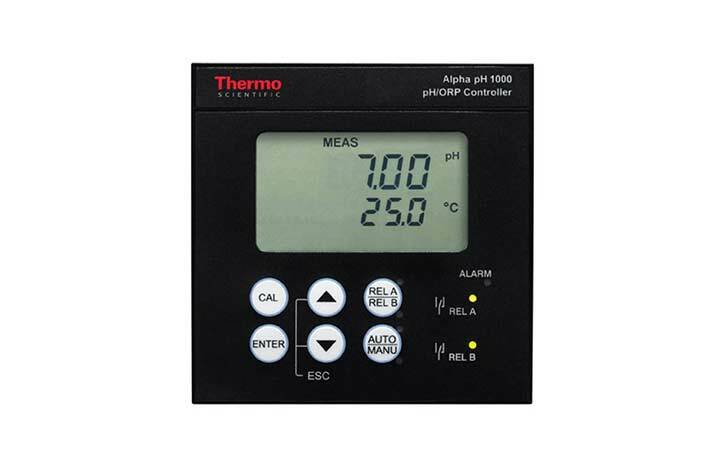 RS Hydro are proud distributors of the Eutech Alpha pH 1000 pH/ORP Controller/Transmitter. This meter delivers a combination of consistent performance and sophisticated functions to give the most accurate results whilst being user friendly.